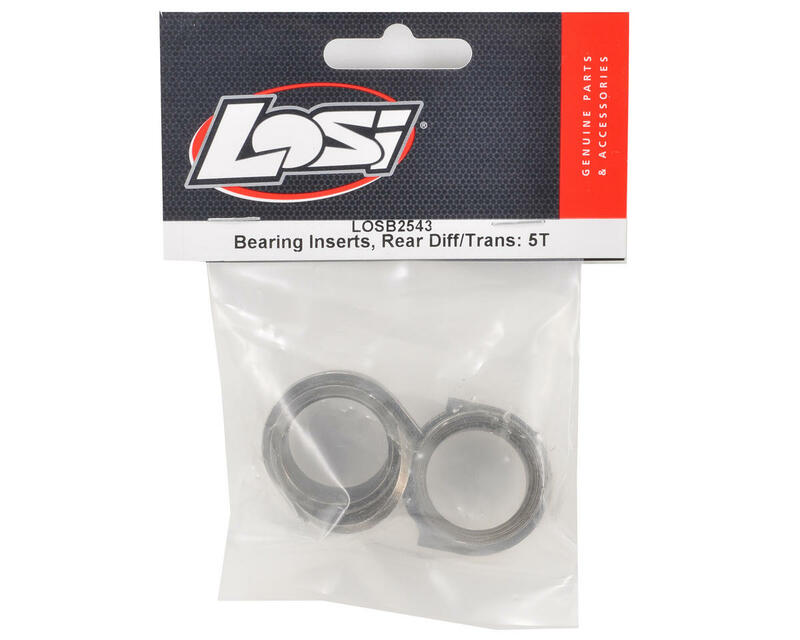 This is a replacement Losi Rear Differential Bearing Insert Set, and is intended for use with the Losi 5IVE-T 1/5 scale truck. 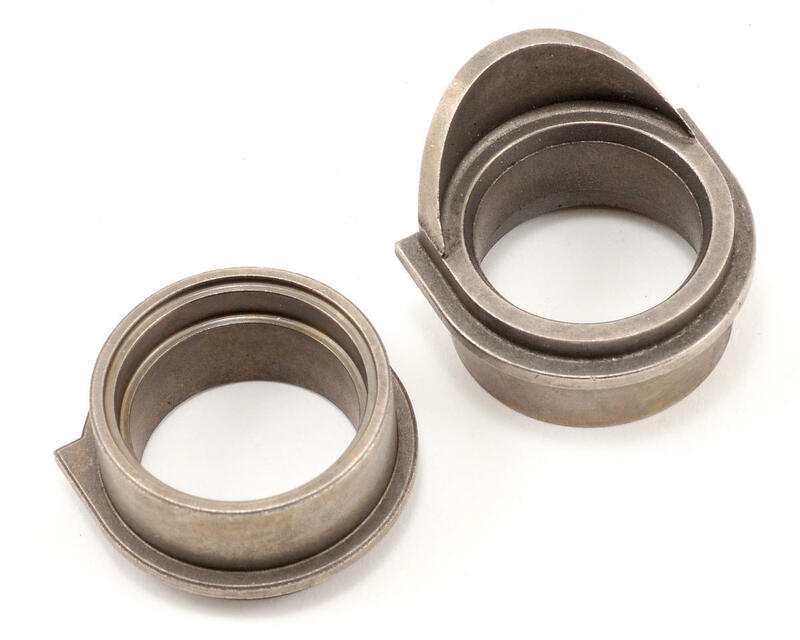 These inserts are installed over the rear differential bearings, and are keyed into the rear gear box to prevent rotation of the inserts. Package includes left and right side inserts. These are not aluminum. These are the stock steel pieces.